$730 Raised at VegFest LA! 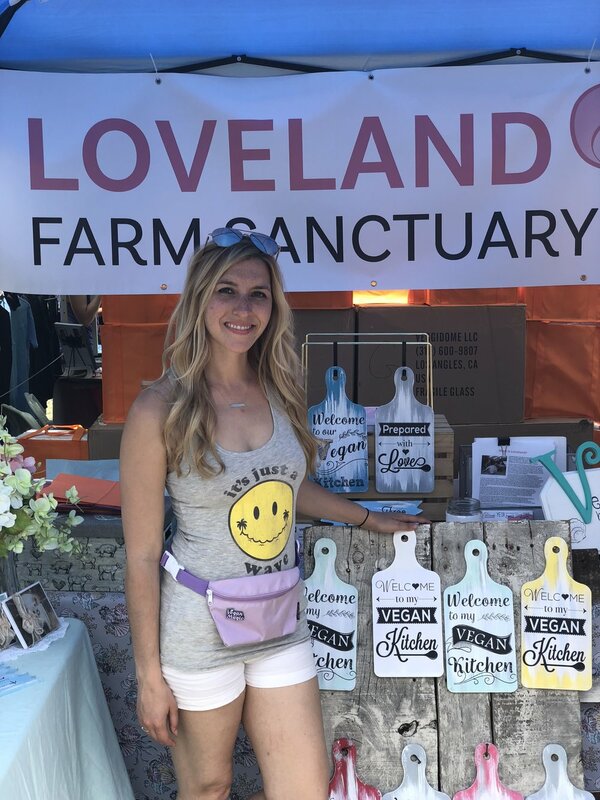 In addition to meeting some fantastic, like-minded people who see animals as being here with us rather than for us, we were able to raise $730 for the future residents of LFS - thanks to some incredibly generous supporters! Older PostRecap of Our Field Trip to Farm Sanctuary!